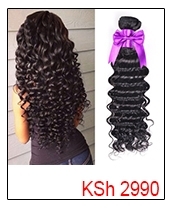 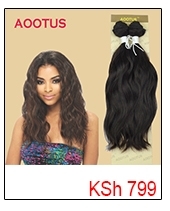 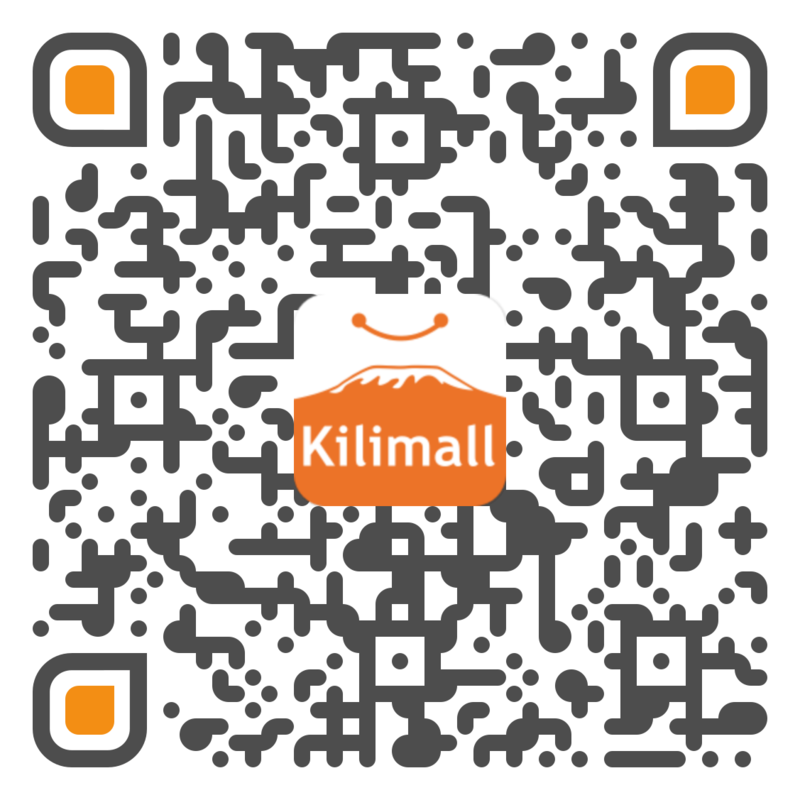 Sold by Aootus , Shipped by Kilimall (takes 1~5 workdays) . 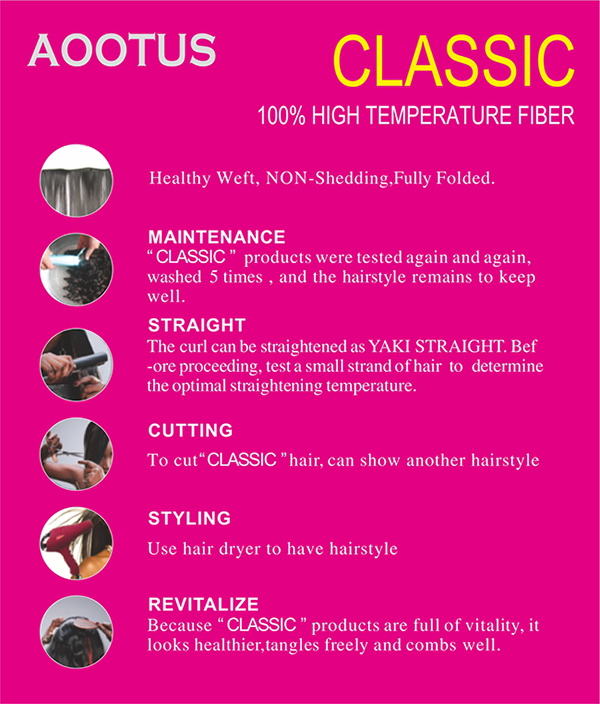 Easy to wash and care. 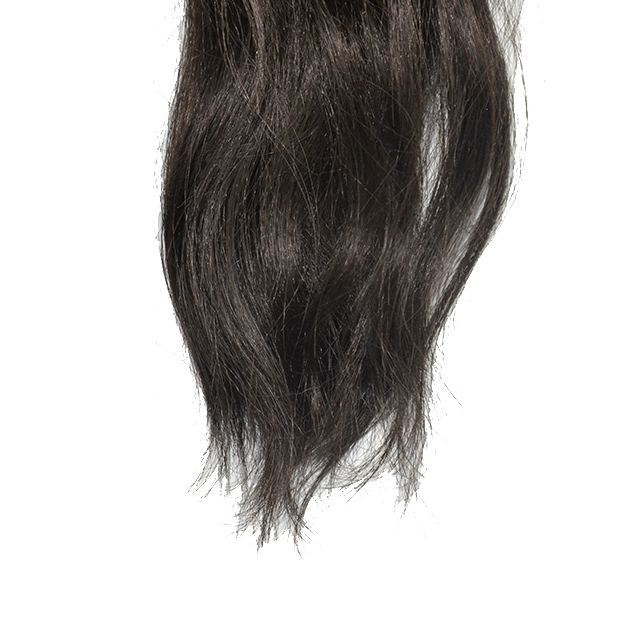 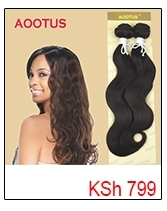 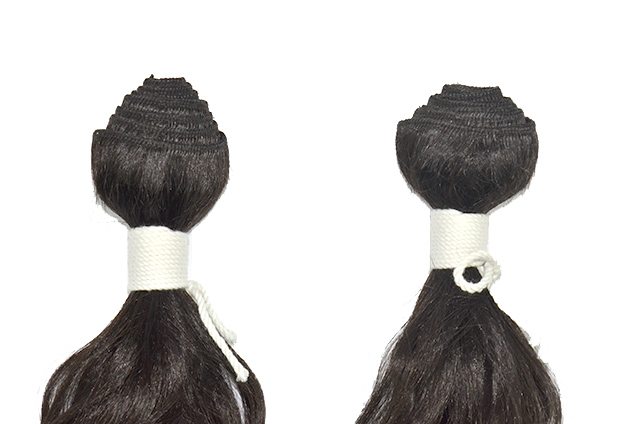 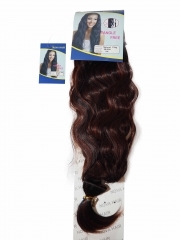 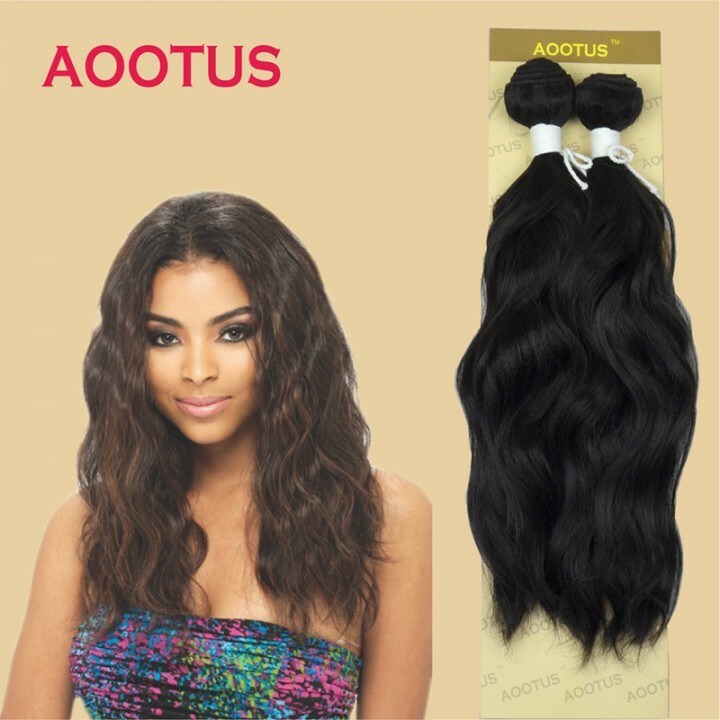 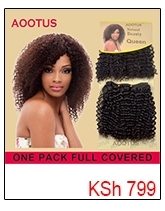 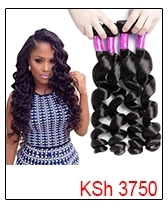 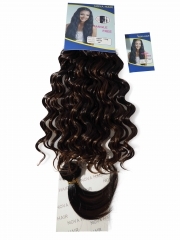 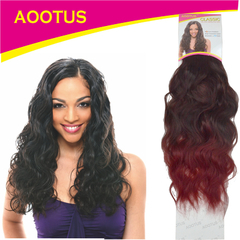 Healthy weft, NON-shedding, Fully Folded. 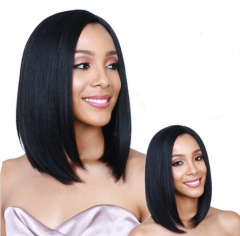 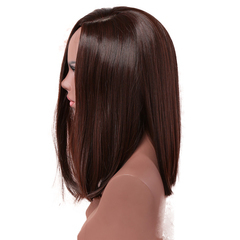 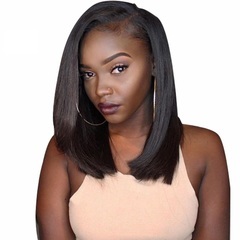 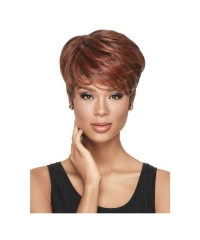 The hair feels like human hair and is very light and easy to maintain. 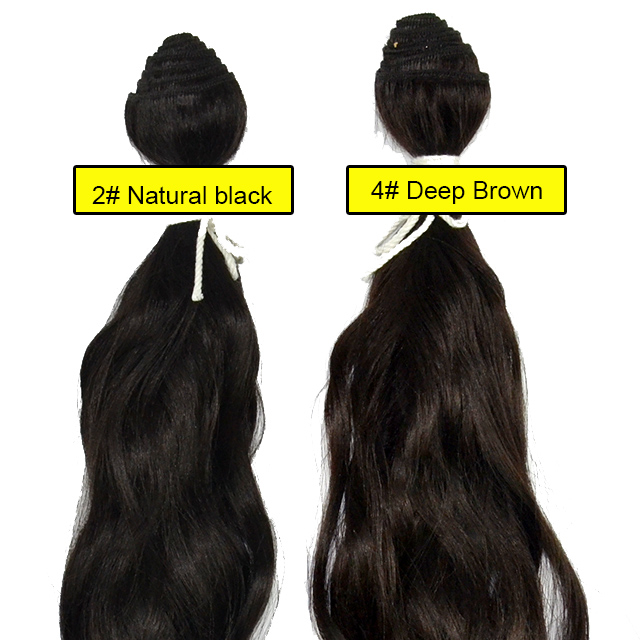 Hair must be carefully detangled before it is washed with cool or lukewarm water. 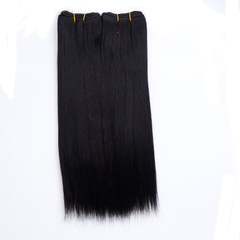 Hair should be washed and conditioned regularly in cool or lukewarm water. 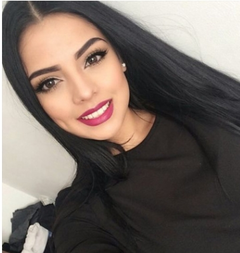 Always start your brushing from the bottom. 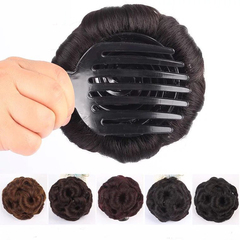 Comb in a downward motion. 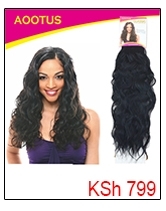 You may use an instant detangle spray or living treatment.